This Free People festival guide will help get you started! Shop her adorable music festival ensemble! Coachella weekend one: great music, awesome parties, and even better fashion! Here, the fest’s best celebrity looks. Our Coachella motto is simple: come for the awesome music, stay for the incredibly stylish Kate Bosworth outfits. Pack your bags because music festival season is officially here! 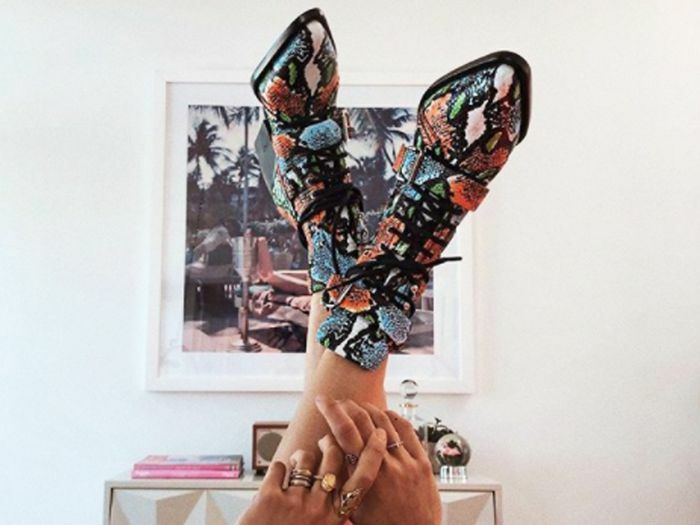 Now pinning: our favourite music festival outfits! From embellished cutoffs to cool crop tops, these stylish celebs set the standard for noteworthy Coachella style. 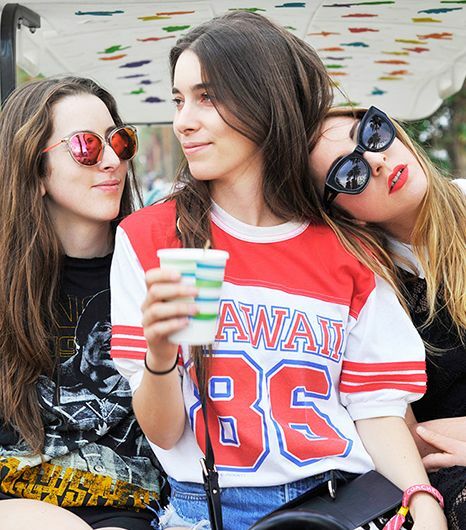 Quiz: What's Your Music Festival Style? Now you can spend that extra Coachella cash on other necessities, like water and SPF 100 sunscreen.